We receive many emails, and create connections with Teachers and Students all around the world. Hearing directly from Teachers about how the Ultimate Music Theory Program has created Success with their students is important to us. We would like to share one such inspirational story. Please meet Kandice, pictured with her twin students Tara and Sara, and be inspired by her amazing story. My name is Kandice Kreutner Ilgner. I am a single mom with 5 children and 50 piano and theory students weekly. After 28 years of teaching I have taught many diagnosed and undiagnosed children with disabilities. Currently, I have at least 4 students with disabilities ranging from Sensory Processing Dysfunction to Fetal Alcohol Effect and also severe Dyslexia coupled with ADHD that are all not only excelling in theory with your workbooks, but enjoying it and building self-esteem and confidence to boot! When I met Mel she was about to quit piano and theory was not even in the cards. After her mom and I had a few conversations about the importance of students understanding WHAT they are playing, her mom agreed to support my efforts with another crack at Basic Theory. 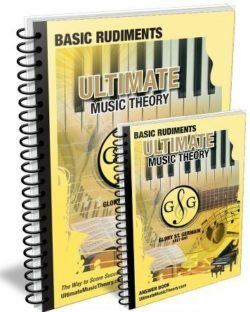 We began working through the Ultimate Music Theory Basic Rudiments Workbook together to see what we could learn in a different way. Anyway, Mel went on, not only to finish Basic theory with a 92%, but in the end completed her Advanced theory last year with a mark of 91%! Her mom said it changed Mel’s life and all of her goals. She began to see music as one of her strengths and has even decided to pursue music in University this year! Before Mel left for University in July, she told me that she had actually tutored others in music theory when THEY were struggling in Grade 12! How amazing is that? Wouldn’t it be amazing to have an entire movement of teachers who truly wanted to help not only instill the knowledge of music but to find new ways to introduce it as a tool to build self-confidence and promote the love of learning in young minds and hearts? Three of my own children have mental health issues including severe depression, anxiety and even numerous suicide attempts. I often wonder if the joy of learning and the feeling of self-worth that one experiences when they succeed at something aren’t key factors in the mental health of our youth…? I believe that the Ultimate Music Theory workbooks and courses are on exactly that pathway and are leading to something spectacular for our precious students and future teachers! Anyway, I thought I would just share with you the great success I've had with your brilliant workbooks and methods. They work wonders for the gifted student as well as the many students with learning disabilities! I find that so remarkable! Thank you for your passion, your books, your webinars, your motivation and inspiring tools! I sing your praises whenever I get the chance! 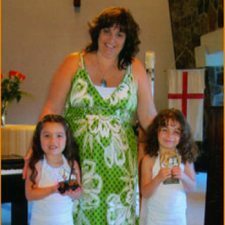 Keys with Kandice - "Love to Learn the Music in Your Heart”. Thanks Kandice, and thank YOU all for supporting Ultimate Music Theory in our dedication for excellence in teaching. 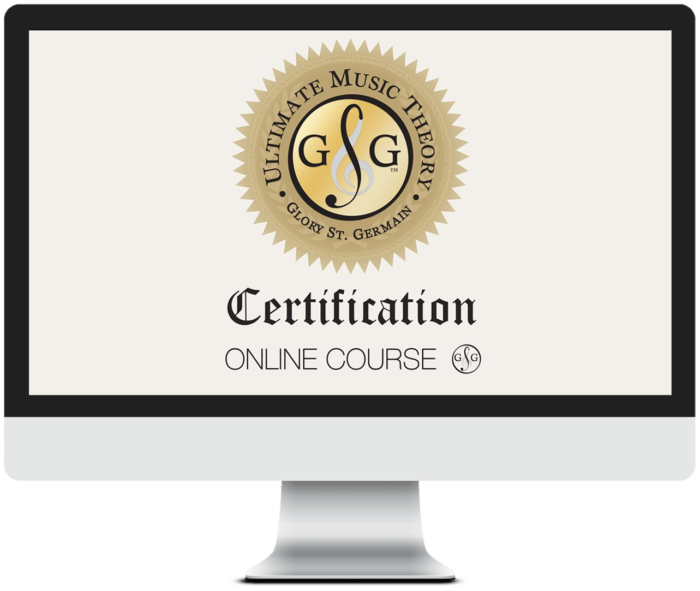 For more information on how you can teach theory to students of all learning styles and needs, check out the Ultimate Music Theory Certification Course.